Why you should go: Ready for more spoken word? 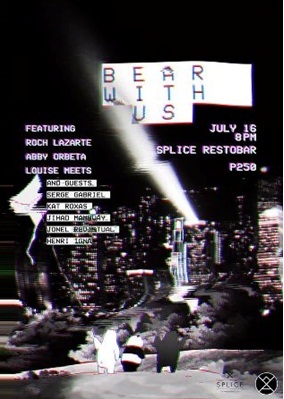 Here’s your chance in this Spoken Word Show + Open Mic Night featuring Roch Lazarte, Abby Orbeta, Louise Meets, and other guest poets from Words Anonymous. Other details: Event starts 8 p.m. Tickets at P250.